It’s my birthday today – here is my little gift to you! 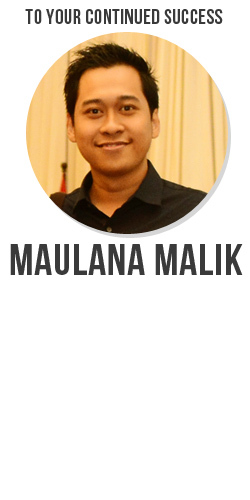 Maulana. Your free gifts are great!!!! Thanks!!! 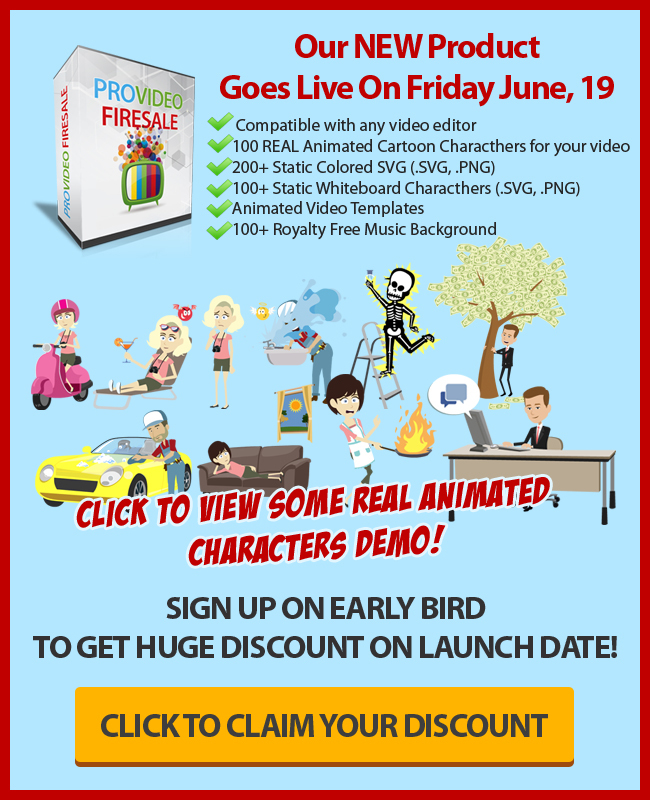 Just buy the provideo firstsale. Thank you for the freebie. Still working on my new website. 05 May - 1 WordPress Theme + 3 WordPress Plugins!